If you’ve been thinking about going on an African safari, and your main goal for your vacation is experiencing exotic creatures in the wild, there’s almost no better country to visit than Botswana. With some of the best game reserves and national parks in Africa, Botswana is a fantastic place to immerse yourself in nature and see some of the most beautiful animals in the world. 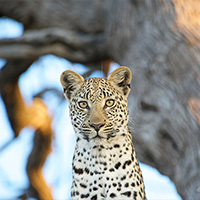 While visiting one of the public reserves in Botswana is a great choice for most travelers, vacationers looking for a more intimate, personal experience should consider spending some time at one of this country’s many excellent private conservancies. 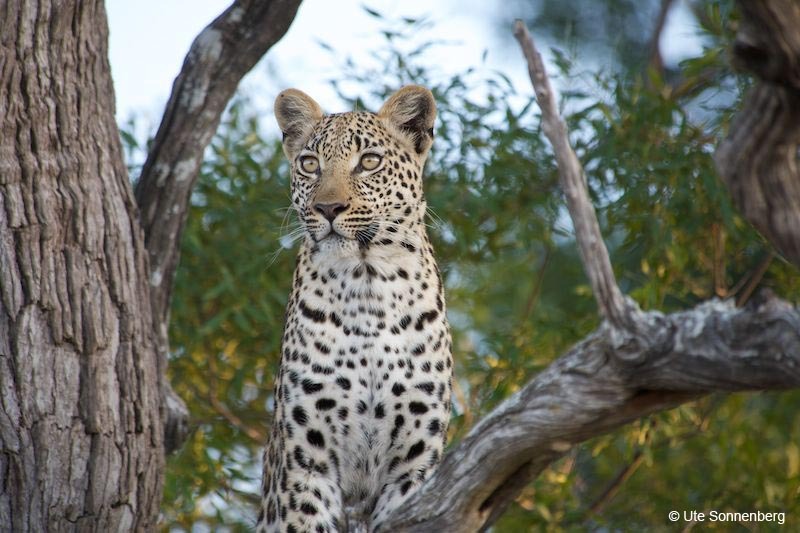 Here are some of the benefits of visiting a private conservancy on your next Botswana African safari that you should keep in mind for your trip. When you visit one of the many national parks and reserves in Botswana, you’ll need to stay in your vehicle the entire time. Although you’ll certainly be able to see wild animals from inside your car, it won’t be quite as exciting as encountering these creatures on foot. At a private conservancy, you’ll be able to go on a walking safari tour, which is a can’t-miss experience. Exploring a private conservancy on foot is a great idea for adventurous travelers, and with help from your safari guide, you’ll easily be able to see a variety of interesting animal species. If you’re like many travelers, one of the worst parts of visiting a popular spot such as Botswana is having to contend with large crowds. One of the main benefits of visiting a private conservancy on your Botswana African safari is that you won’t have to deal with crowds the way you would when visiting a national park. Generally, private conservancies only host a few guests at a time, unlike national parks and reserves which provide entry to a large number of visitors every single day. Because there will be fewer fellow safari-goers at the conservancy, it will be much easier for you to relax and enjoy the natural beauty of Africa. Thanks to the intimate feel of a private conservancy safari, you’ll also be able to meet new people and make friendships that will last long after your vacation has ended. The great thing about going on an African safari is that you’ll be able to have experiences that aren’t available with other vacations, and this is particularly true if you decide to visit a Botswana private conservancy. For example, when you visit a private conservancy on your trip, you’ll be able to go for an exciting night drive. At national parks, you’ll need to leave the area before the sun has set. While visiting private conservancies, there will be no such restrictions. You can enjoy a breathtaking African sunset, and then your guide can take you on a drive where you can see African animals that only come out at night, including owls and bush babies. A safari night drive is an experience you won’t soon forget. As you can see, visiting a private conservancy is a great way to have fun on your next Botswana African safari. When booking your trip, keep the benefits of visiting a conservancy in mind so you can decide if it’s the right choice for your trip. When you go on a vacation, you want your trip to be as simple as possible. Unfortunately, when you travel to certain countries, you will need to acquire a visa before you will be allowed entry. Luckily, if you hold a United States passport, you can go on an African safari in several countries without spending your valuable time or money on a visa. Here are a few exciting countries that you can visit for a visa-free African safari and some of the best activities in each location. If you have a passport, you can visit countless countries in Africa without a visa, including South Africa. Possibly the most popular safari destination in the world, South Africa is an exciting country that provides countless activities that you won’t want to miss. For example, if you’re interested in breathtaking scenery and world-class amenities, you can spend some time in Cape Town. South Africa is also home to several gorgeous beaches, meaning you can spend some time enjoying the sun and sand while on your safari. Whatever activities you’re looking for on your trip, you’ll find them in South Africa, all without needing a visa. Many people planning a visa-free African safari want their trip to include breathtaking, unforgettable sights. If sightseeing is your main goal for your vacation, then the best country to visit that doesn’t require a visa is Namibia. The fortunate part of taking a trip to Namibia is that the country offers several different environments for you to enjoy. Sossusvlei, for instance, is known throughout the world for its red sand dunes. Adventurous travelers can ride a sandboard down these dunes, and visitors looking for relaxation can take a hot air balloon ride. Namibia also features mountains and oceans, so you can find whatever scenery you prefer. 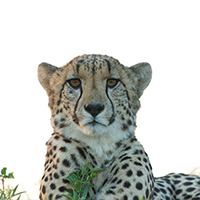 Visiting Namibia is also a good choice if you want to see exotic animals. This country is home to the largest game park in Africa, making it easy to find interesting animals such as lions and elephants. If you want to visit Namibia without a visa, your passport needs to be valid for at least six months before your trip. Finding the most memorable travel experience of your life is easy when you book your trip with a stop in Botswana. This visa-free country is known for its gorgeous scenery and ample opportunities to explore nature. Botswana features the large savannahs for which Africa is famous, meaning you’ll have the authentic safari of which you’ve always dreamed. Botswana also features several interesting features that you won’t find in other African countries, including the world’s largest salt pans and the Okavango wetlands. 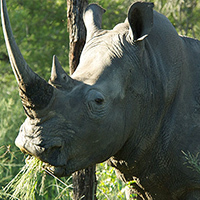 If you want to immerse yourself in the natural beauty of Africa, Botswana is your perfect visa-free travel destination. When you’re planning your next vacation, you don’t want to deal with having to obtain a visa. Fortunately, as you now know, it’s easy to plan a completely visa-free African safari. Make sure to visit these countries on your trip if you want a thrilling vacation that you’ll remember fondly for the rest of your life. 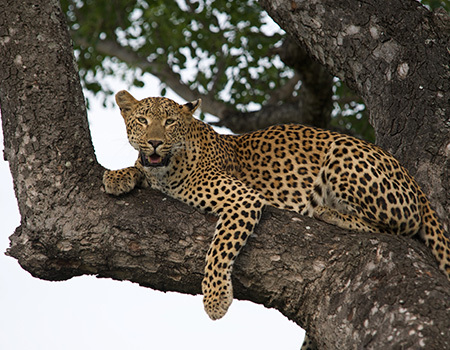 Booking an African safari holiday comes with excitement about the safari destination, the Big Five, one wish to spot, the choice of the game reserve and the time of the year for the right weather and best wildlife sightings. During this process questions will be asked about the number of persons travelling, the available budget and more of this kind. When finally the booking is made, some more information is requested and for a good reason. 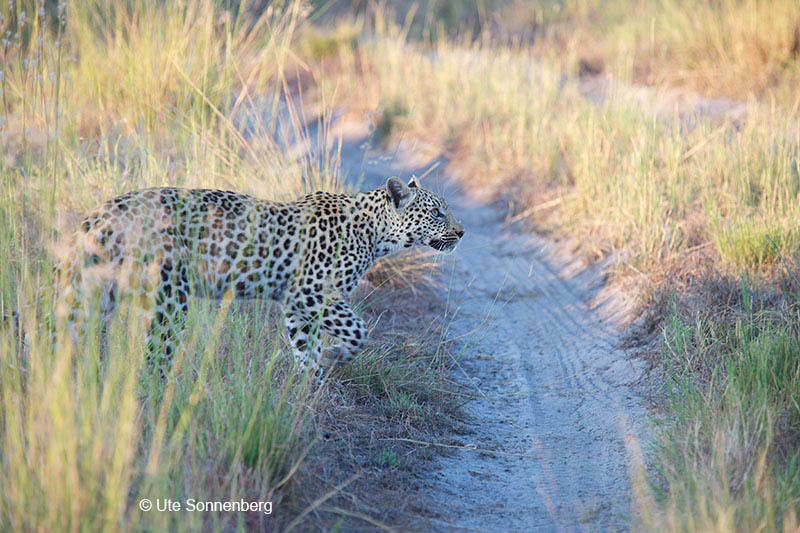 Travelling comes always with some risk and travelling to the African bush adds the adventures of the wild. Although professional rangers/guides and lodge staff will look you after, nature can have its surprises. Extreme rainfall can cause floods or in the dry season a bush fire can occur. As said, the professionals will look after you, but there is always a rest risk of the unforeseen. Besides nature’s moods, you could fall ill during a safari or do a misstep and twist your foot. These things can also happen while you are at home, but there medical aid is in general right at hand. When being at a private camp on a high ranked safari destination like the Okavango Delta, medical aid is not in direct reach. A light aircraft transport will be necessary to get you to a hospital. This is also quick, but costs a bit. 1. Your passport details for registration with medical/evacuation services. 2. Your travel insurance name and number to cover the costs of medical aid and possible evacuation/repatriation. 3. Your health insurance name and number. 4. Information on possible medical conditions the operator should be aware of. 5. Information on possible allergies and dietary requirements. 6. The name and phone number of a person to be contacted in case of an emergency. 7. Your cell number for operational emergencies like changed transfer/flight times or similar. By providing this information, safari ground handlers and lodge staff can efficiently and quick help and organize whatever might be necessary to make sure you are safe. Your African safari should be worry free, also when the unforeseen happens or nature turns wild.